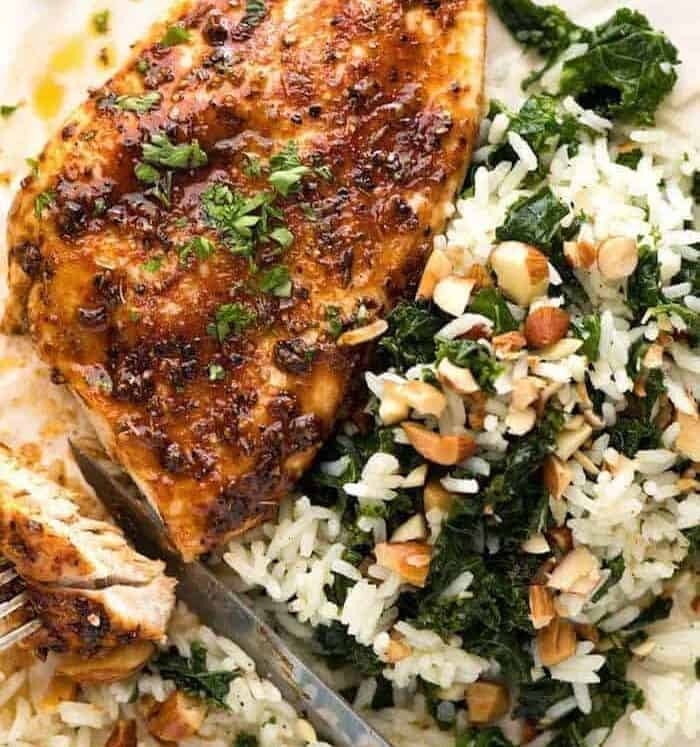 The humble rice transformed into an epic side! 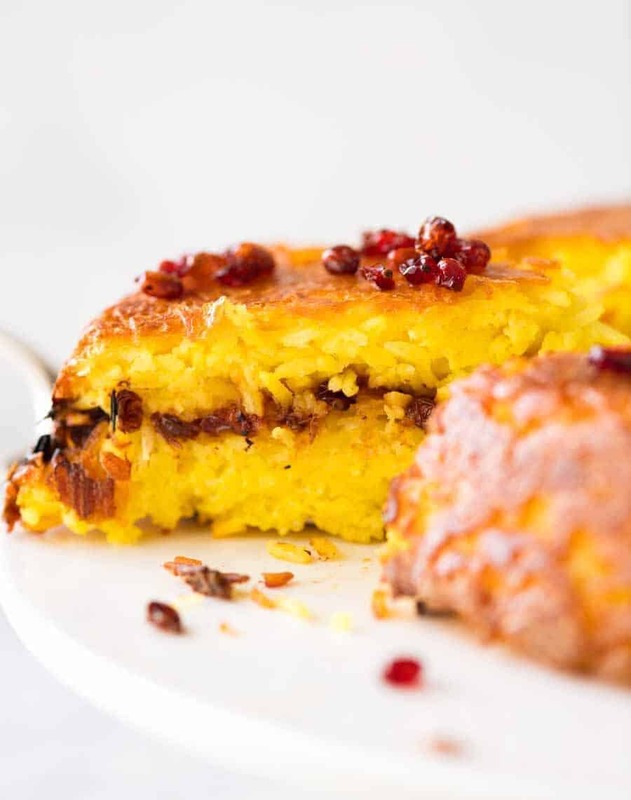 Called Tachin or Tahchin, this baked Persian Saffron Rice is crunchy on the outside and fluffy on the inside. It’s seasoned enough to eat plain but terrific paired with even heavily spiced mains. That crust is everything!! Brought to you in partnership with Farmers Union Greek Yogurt. Have you ever seen a more spectacular looking rice dish?? Look at that insane golden crust!!!! Look at that beautiful vibrant yellow rice!! 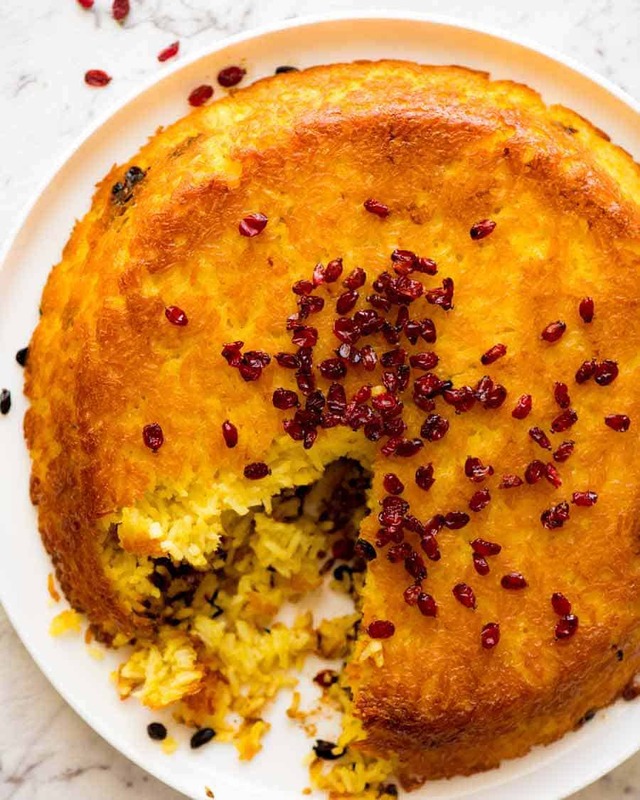 Word of warning: Don’t take this Persian Saffron Rice to gatherings because it will steal the show and the host will get annoyed. Instead, make this as part of your own Persian Feast. 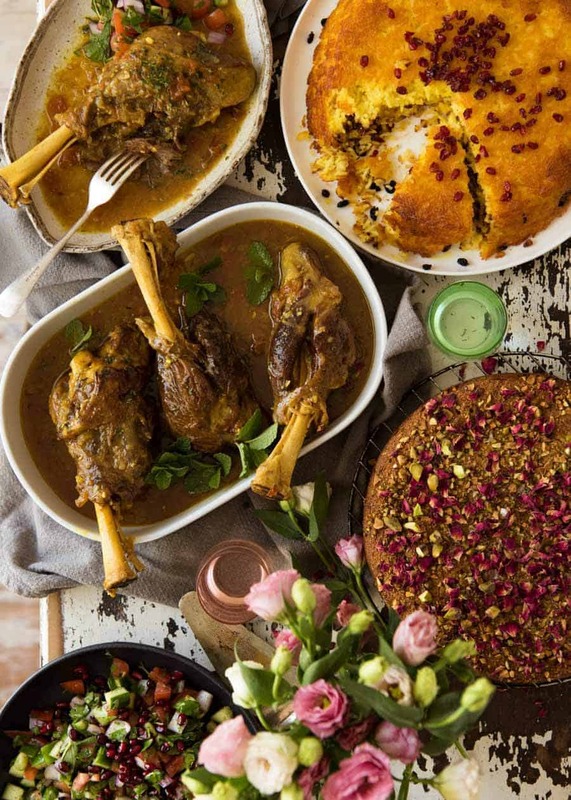 Because it’s PERSIAN WEEK here on RecipeTin Eats! 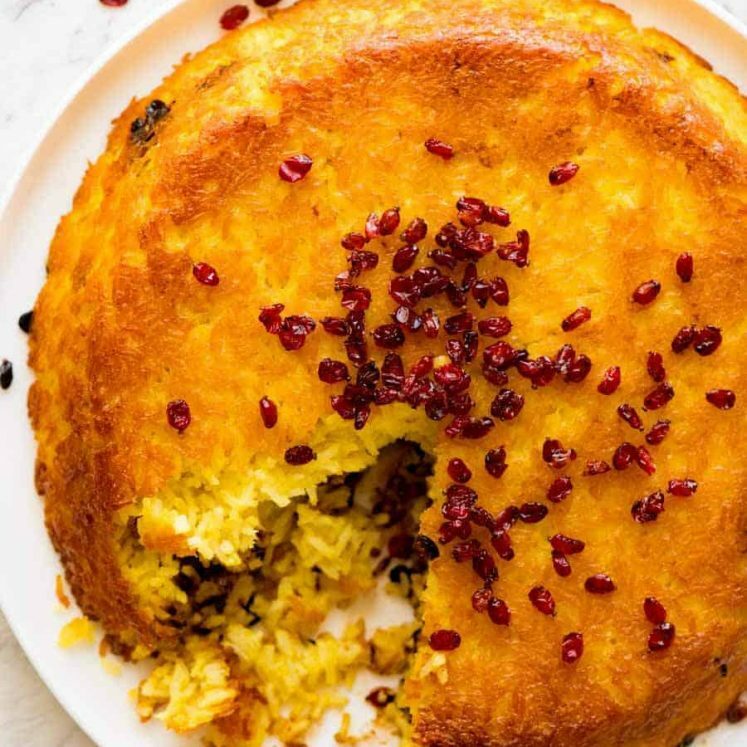 This Persian Saffron Rice – there are no words. JUST LOOK AT IT!!!! 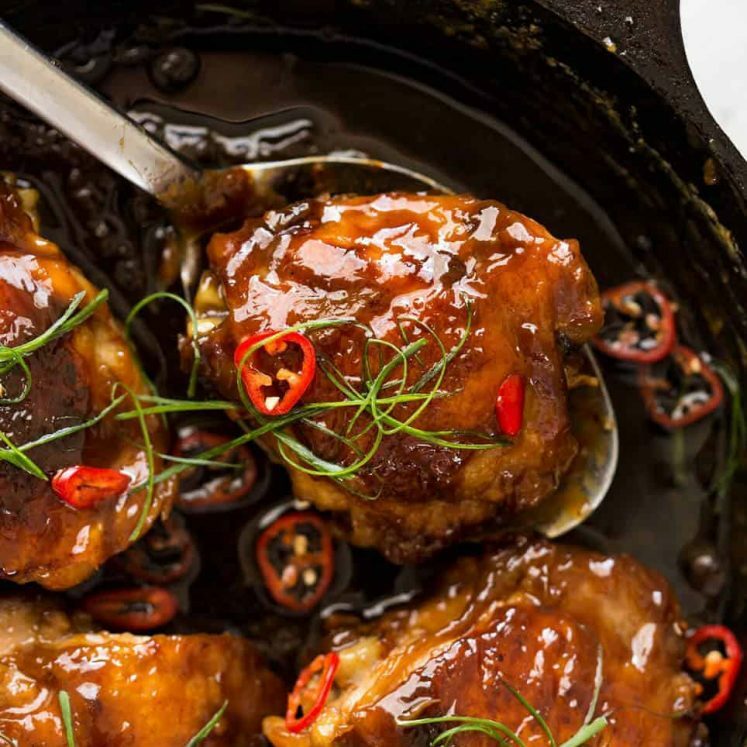 Persian Lamb Shanks – braised until fall apart tender in a beautiful aromatic broth. 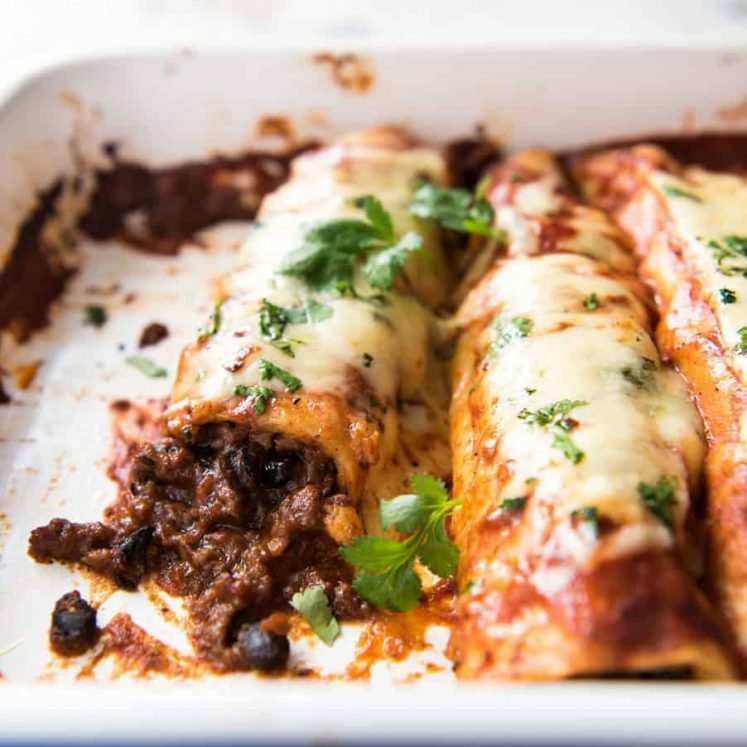 Incredibly easy with every day spices you’ll find at any supermarket! Persian Love Cake – made with semolina and almond meal, you’ll love how this cake is soaked through with hot syrup! This Persian Saffron Rice is not something I made up. It’s a real-deal Persian dish called Tachin. 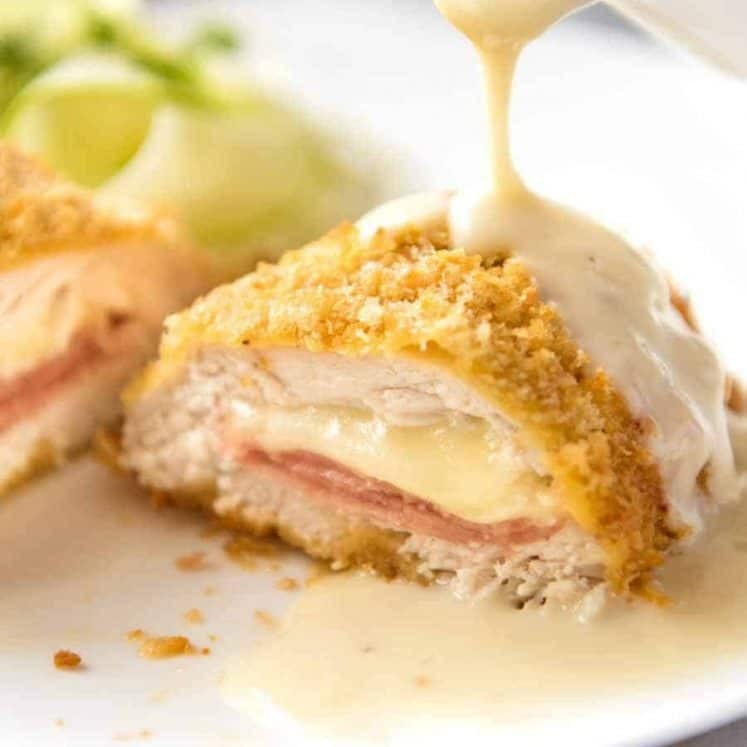 Often you’ll find recipes where it’s layered with a bit of chicken or other protein of vegetables. But for my Persian menu, I’m using it as a side dish so I opted to keep it plain. Not that there’s anything plain about Tachin!!! You’ll often find recipes for Tachin – also sometimes referred to as Tahchin – cooked on the stove. But having tried that several times, I can tell you definitively that oven is much easier and safer! 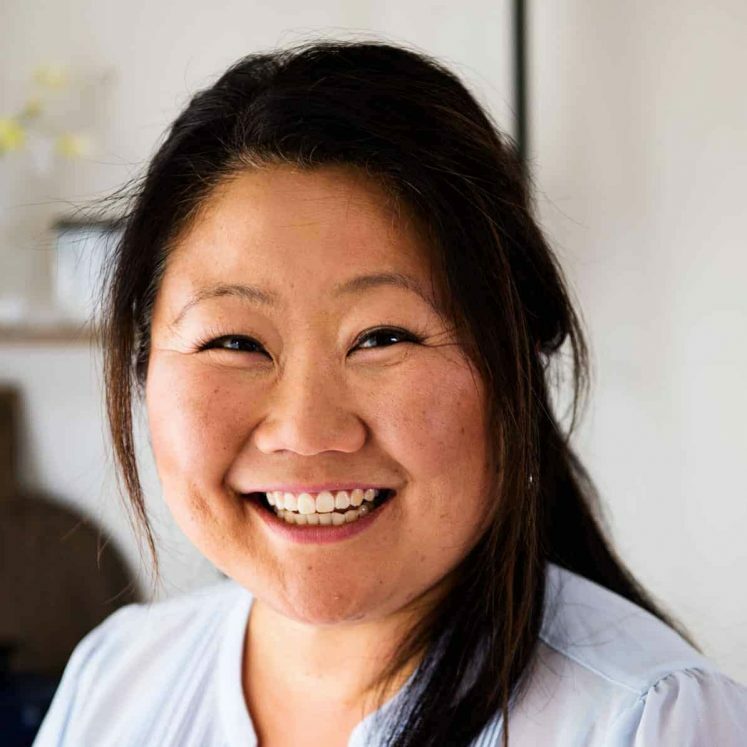 On stove top, there’s a high risk of breakage when you flip it, you can’t see when the base is perfectly golden brown and actually, it’s harder to get lovely even golden browning on the stove, you tend to get darker and lighter patches. All those vibrant colours and textures on the table, and I swear all I can focus on is the saffron rice! Not to talk down everything else on that table, because it’s all super tasty. 🙂 But I have a big soft spot for the rice because it’s one of those recipes that looks exotic but is deceptively easy. The key to this recipe is a yogurt-egg-oil-saffron mixture that is mixed with par boiled rice, then layered with barberries in a pie dish and baked until crispy on the outside. 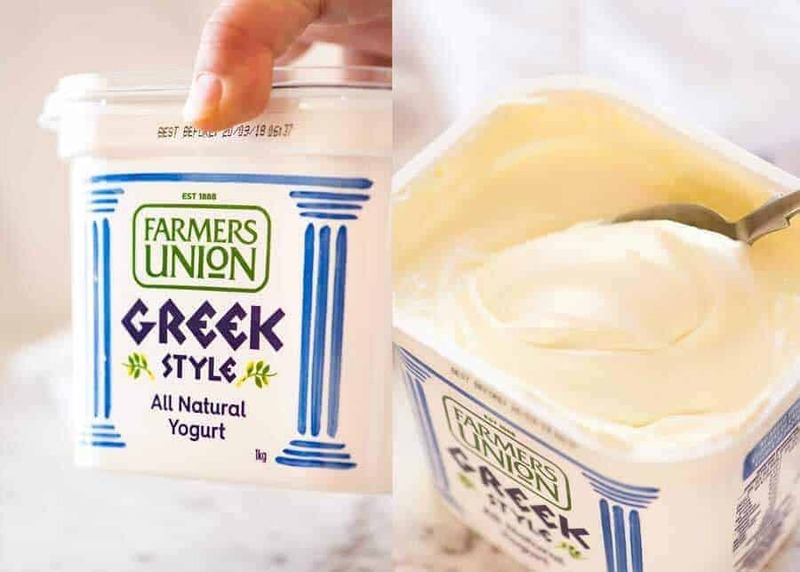 This is the yogurt I use – Farmers Union Greek Yogurt. It’s the yogurt I’ve always used for all my cooking – savoury and sweet – as well dolloping / dipping / drizzling on everything from this Lamb Shawarma Chickpea Soup to Crispy Baked Chicken Tenders to this San Fran Chicken Salad with Granch (Greek-Yogurt-Ranch-Dressing). They look like dried pomegranates (is there such a thing??!!) and taste like sour cherries. A very Persian ingredient, you won’t find these in every day supermarkets but don’t fret! Yes, having barberries makes it authentically Persian. But from a flavour and visual perspective, it can be substituted with chopped dried sour cherries or cranberries. You’ll find dried barberries at Persian / Middle Eastern stores or at gourmet stores like The Essential Ingredient. 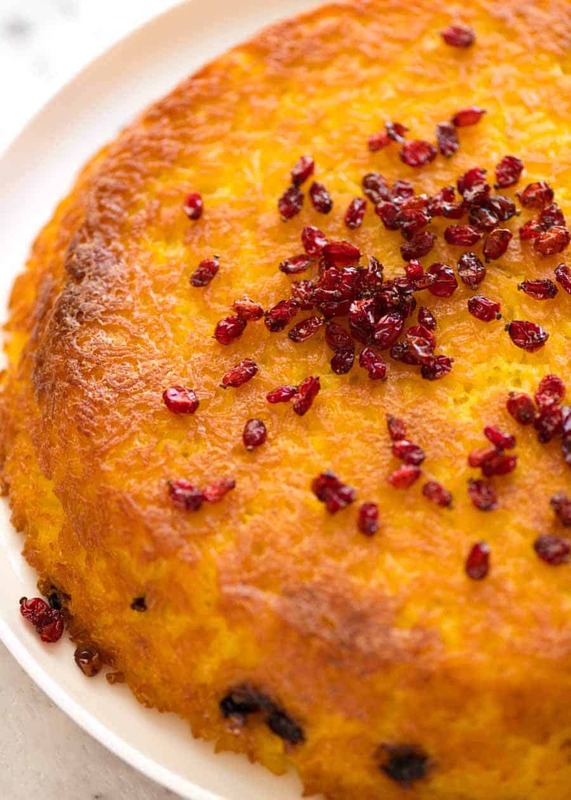 In this Persian Saffron Rice, it’s used in the layers as well as a garnish. Beautiful pops of colour against the yellow rice and deep golden crust. 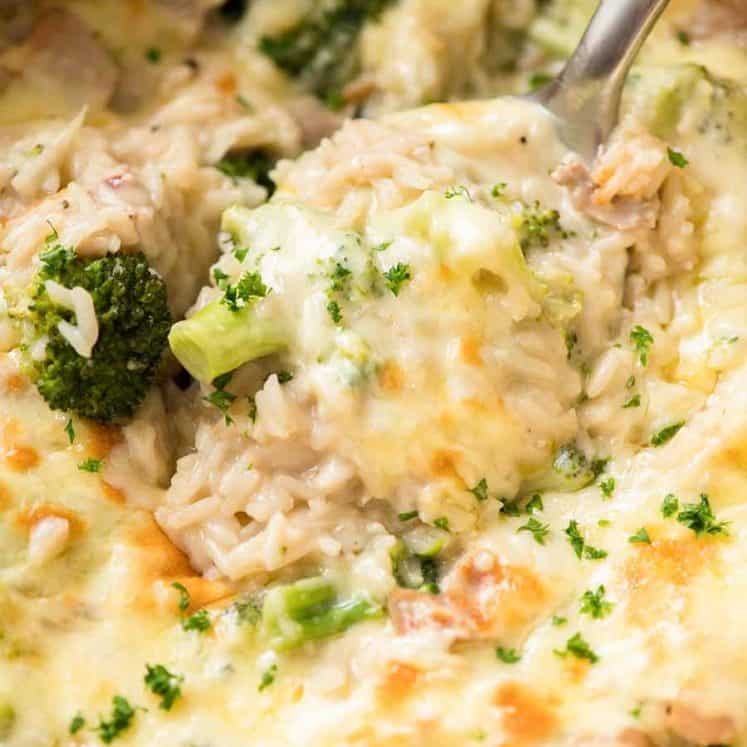 Let’s be honest – I can talk up how the rice inside is fluffy and flavoured with the yogurt mixture, and how it’s so tasty you can eat it plain, and how you’ll love the little pops of sourness from the barberries that cuts through the richness of the rice. 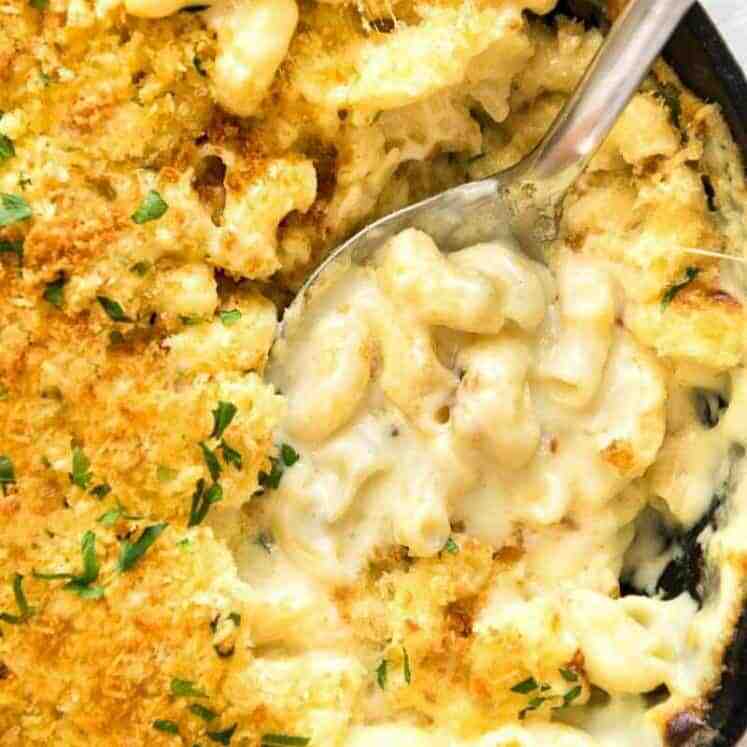 But you and I both know that this recipe is all about that golden crust. That crust you want to peel off and have all to yourself. This Persian Saffron Rice will be right at home alongside anything Middle Eastern and Mediterranean. 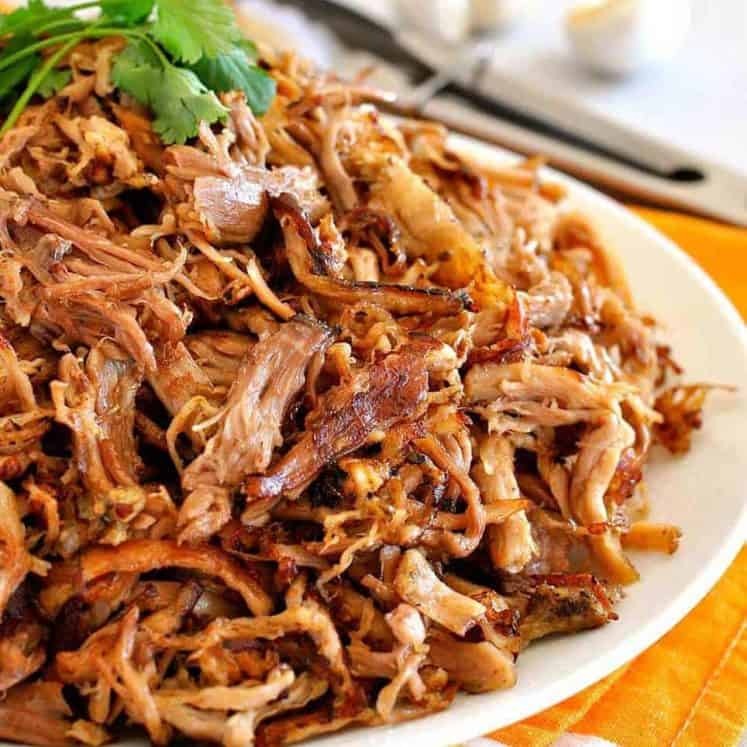 Make a big platter for sharing with a pile of Chicken Doner Kebab meat, Lamb Shawarma or Chicken Shawarma! Recipe video above. 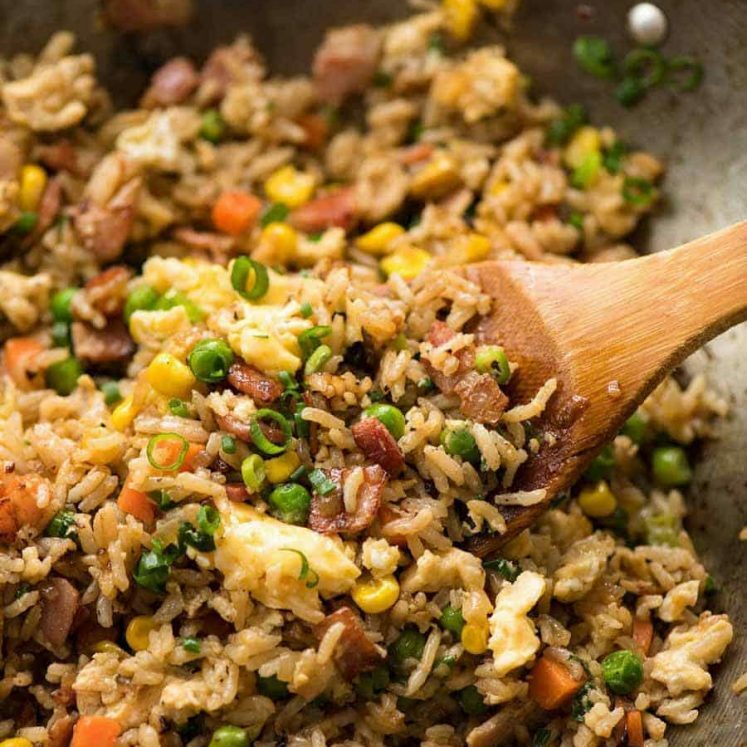 This is a rice side dish that will steal the show! 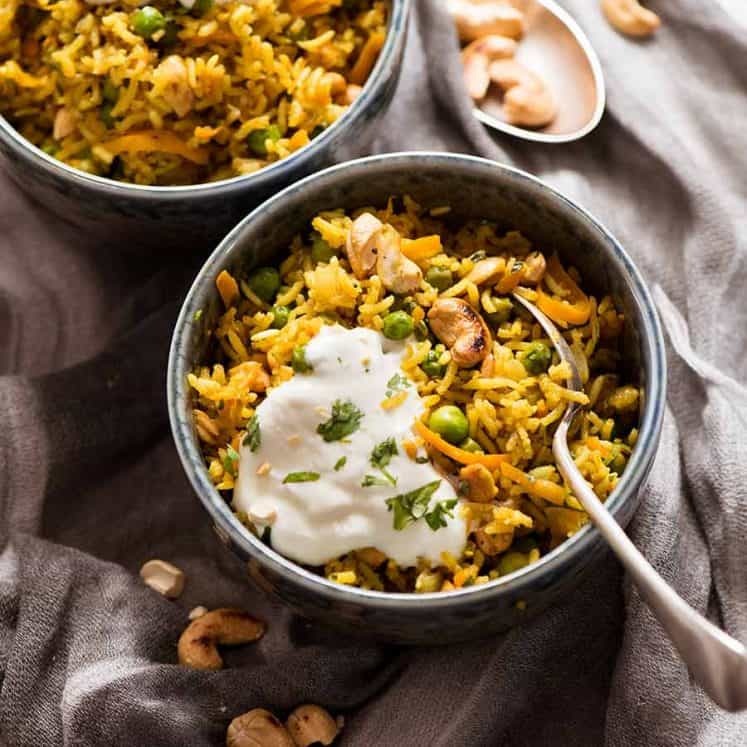 The rice stays fluffy and tastes quite rich, but it's not heavily flavoured (hence suitable as a side dish), yet is flavoured enough that you'll want to eat it plain. The barberries provide welcome pops of sour but don't fret if you can't find them, see Note 2 for substitutions. This rice dish will pair terrifically with any Persian / Middle Eastern / Lebanese / Gulf recipes. 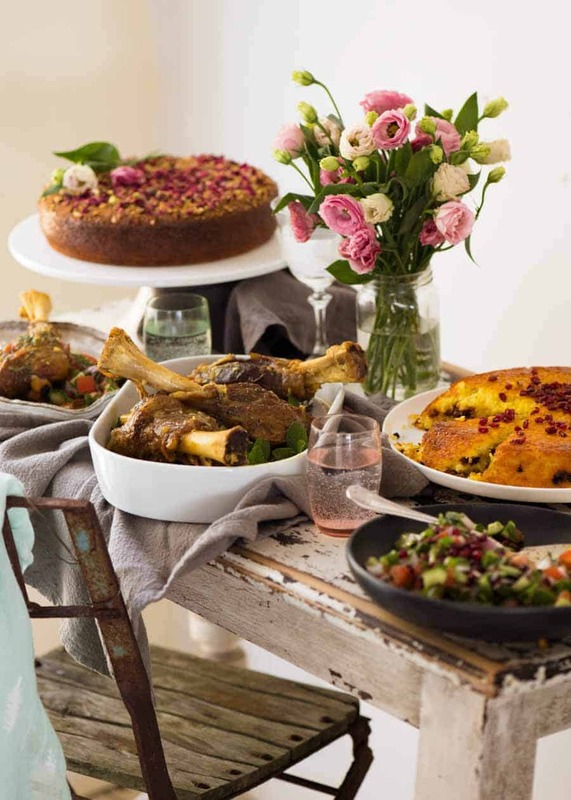 See in post for Persian Feast menu! Bring water to the boil in a large pot. Add salt and rice. Bring back up to the boil then cook for 5 minutes. Drain and leave to steam dry for 5 minutes. Melt butter in a small pan over medium heat. 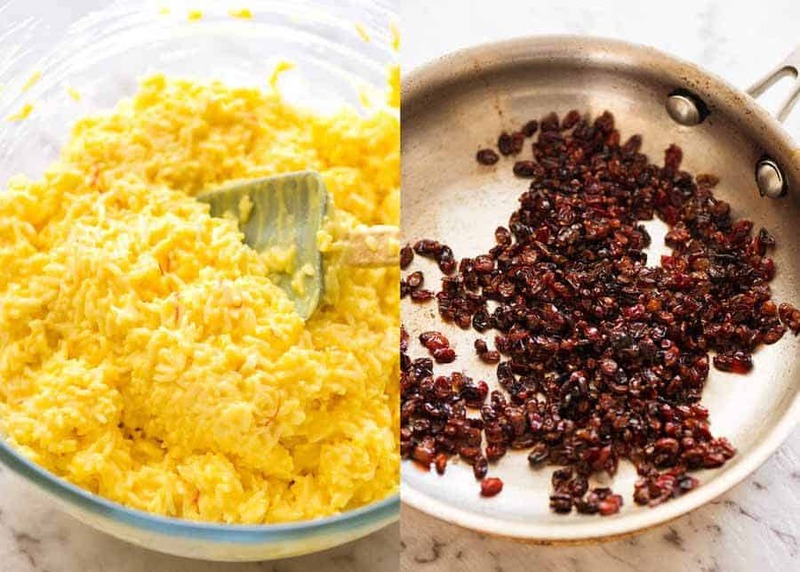 Add barberries and cook for about 1 1/2 minutes until they plump up (see video!). Remove from heat (they will shrivel quickly) then stir through rose water (if using). Lightly grease a glass pie dish with oil. Ground saffron into powder (optional step). Add water and leave to seep for 10 minutes. Mix yogurt, egg, oil, saffron water and salt in a large bowl. Pour half the rice in the pie dish, smooth surface. Top with 1/3 of the barberries. Cover with remaining rice, smooth surface, sprinkle over another 1/3 of the barberries. Press down firmly, cover with foil. Bake 60 - 80 minutes until the crust is deep golden all over. Rest for 10 minutes. Remove foil. Place serving plate on pie dish then flip upside down (it won't stick because of the oil, see video!). Scatter surface with remaining barberries then serve. 1. 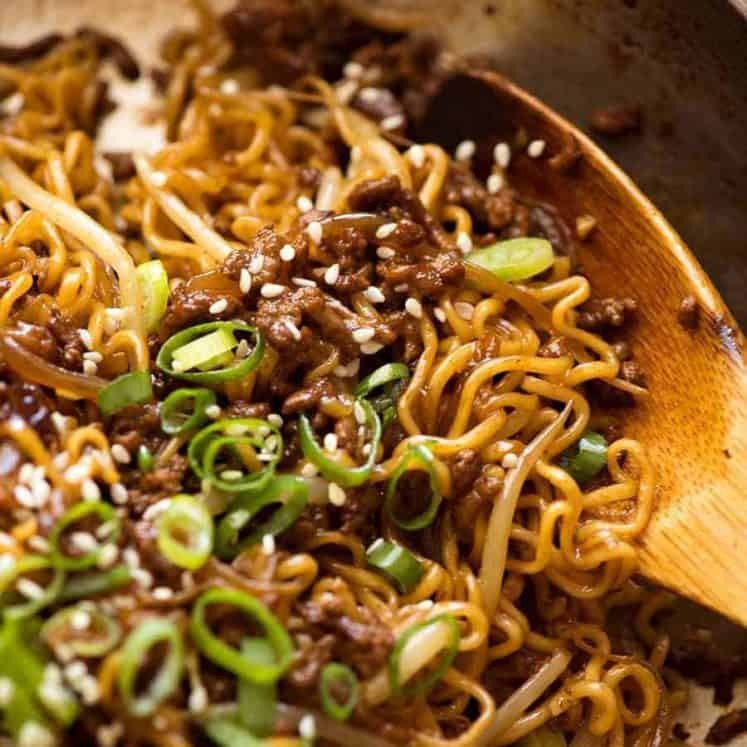 Can be substituted with long grain or jasmine rice. 2. A Persian ingredient found at speciality and ethnic stores. Tastes sour and provides great pops of colour. Can be substituted with 1 cup of dried sour cherries or cranberries or craisins. 3. 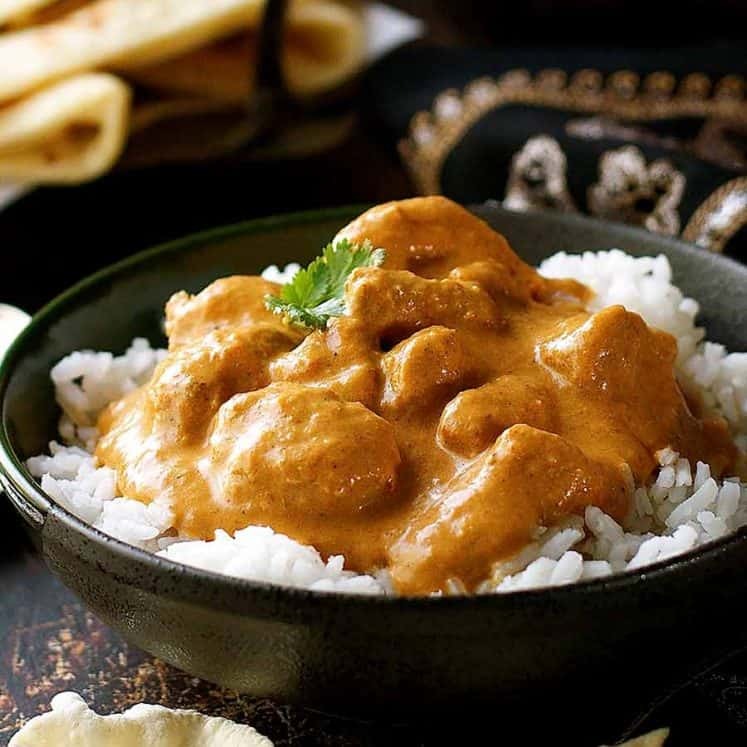 Can be substituted with 1/16 tsp of economical saffron powder. Basically, if saffron powder is around the same price as other spices, then it's the economical version ie not 100% saffron (saffron is the most expensive spice in the world). Grinding into powder is optional. I've done it without grinding and didn't notice a difference in overall colour though you do see little saffron strands (which is pretty!). 4. Slightly adapted from this Bon Appetit Crunchy Baked Saffron Rice. 5. Nutrition per serving. Serves 8 to 12 as a side as part of a multi-course meal. 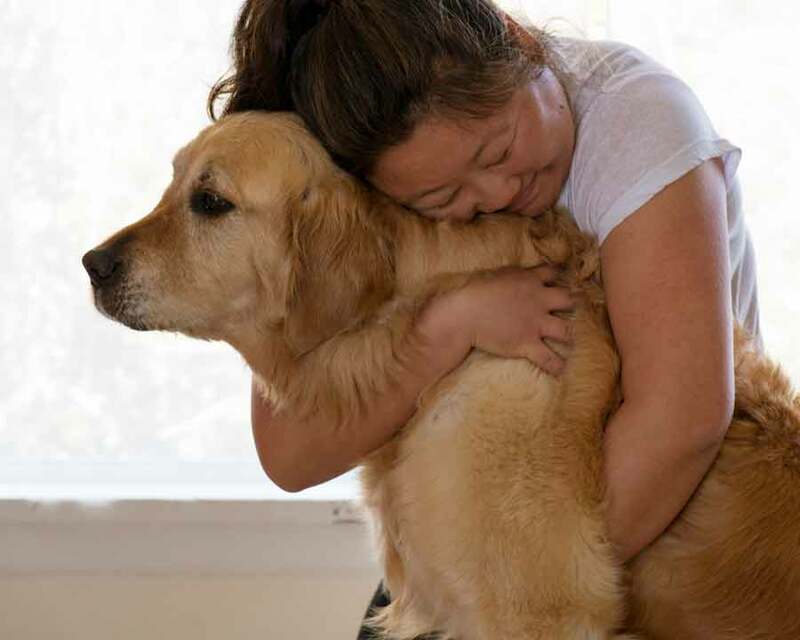 Big goodbye hug as I head off to Vietnam for a couple of weeks. I love this damn dog so much. 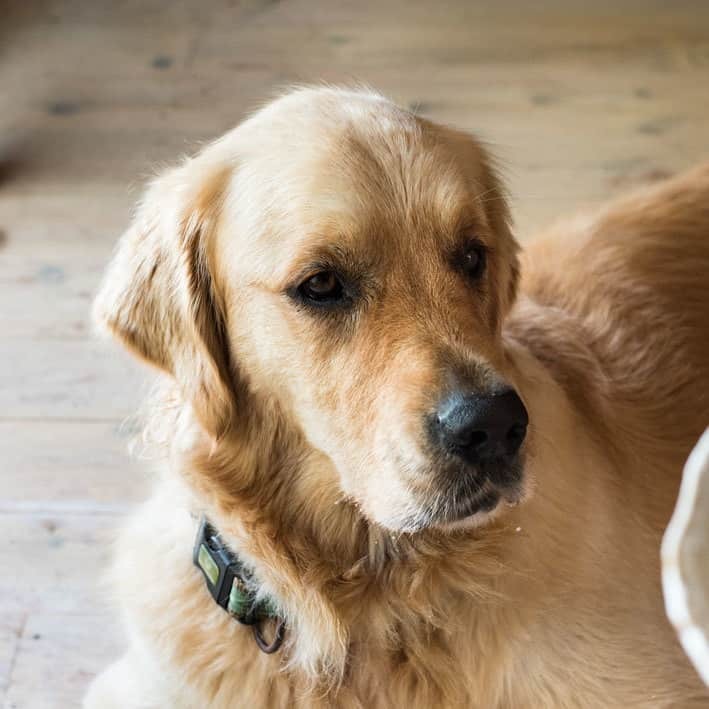 As for Dozer – he’s off to the golden retriever boarder where it’s 24/7 fun and rumbles!!! First let me say that I love all of your recipes. 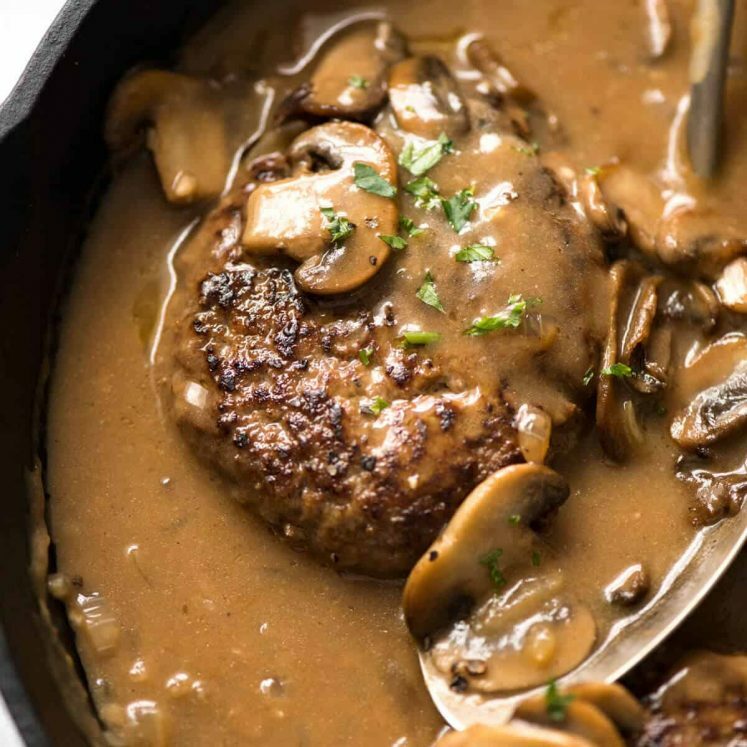 All I have to tell my husband is that we are having one of Nagi’s Recipes for dinner and he is sooo happy! Regarding the teaching recipe…. 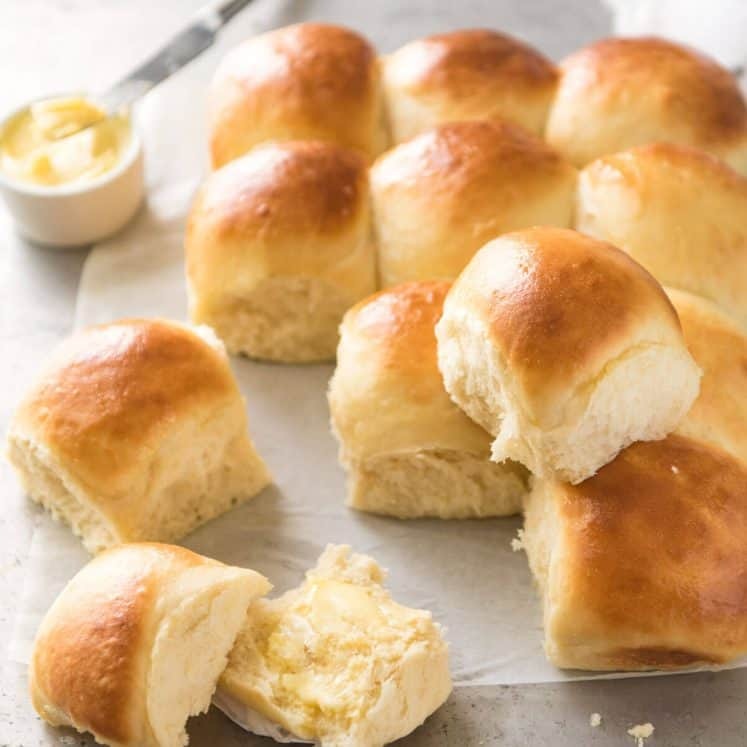 is it possible to prepare everything up to the point of baking and then refrigerate before baking a few hours later? Woah what a great compliment, thank you so much Shahla! I’ve never heard that, what a great tip – I’ll have to try it! 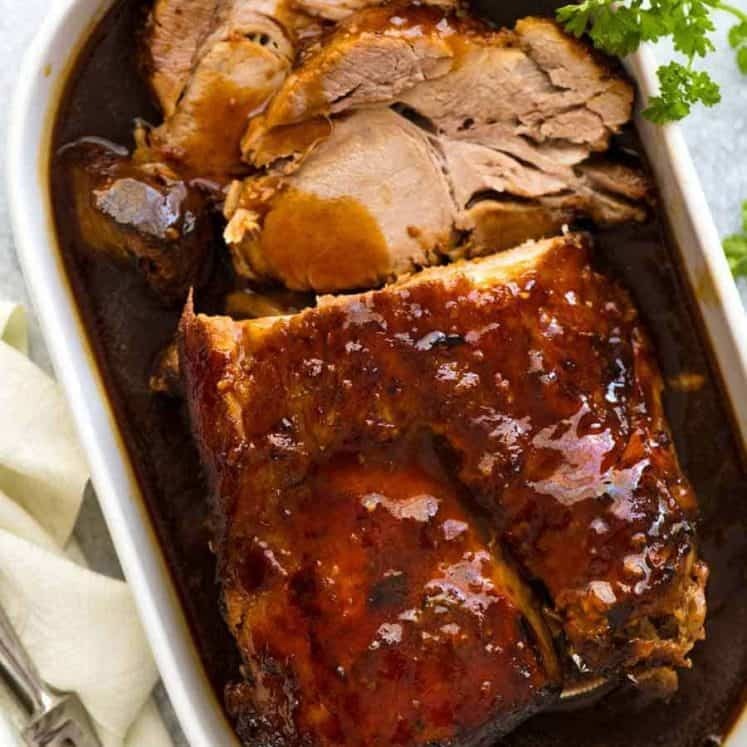 I will be trying this recipe very soon. Look amazing! I know you said that yogurt is key, but what can I substitute it with if I want to make it vegan? Thanks. Thanks so much, Nagi ! Any recipe with Persian as the first word gets bookmarked!! It looks amazing by the way!! Oh my goodness I am so proud of myself I made this and it came out perfectly. The only difference was I used dried cranberries because I could not find barberries. What a great recipe. I also want to mention that right after you posted the recipe for the cornbread muffins I made them and loved them using the cream corn made them amazing. I also made the chili with the muffins Thanks for all your lovely recipes. The Persian Saffron Rice looks yummy! Love Dozer! I’m allergic to cranberries, cherries, gooseberries, etc., so I imagine that berberries might fall into the same category of allergen. Can you think of something else to replace with? The dried berberries can be mixed with crushed nuts like pistachio or almond and some sugar to create a sweet savoury taste. You can also completely omit it; it’s for dressing purposes. 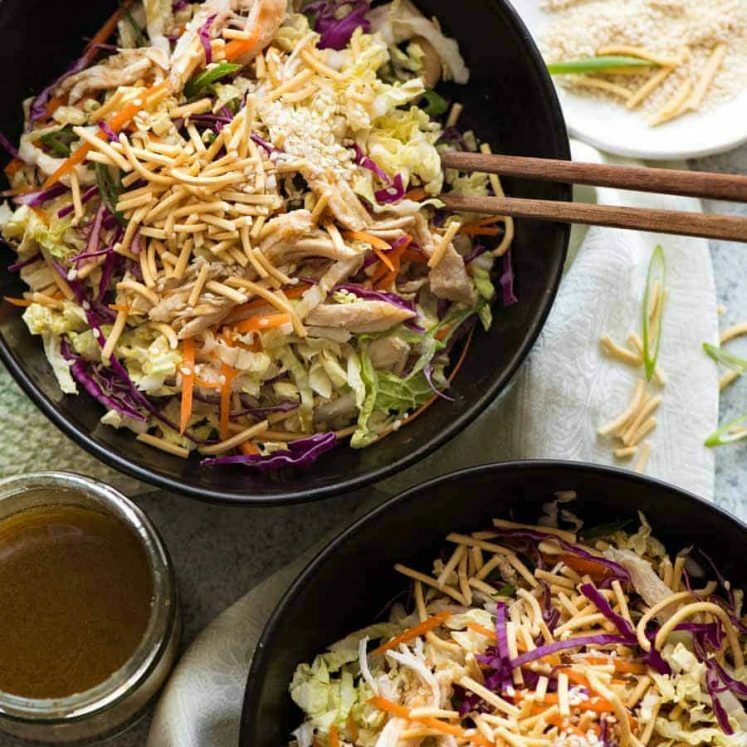 It’s important to know that Persians usually use shredded chicken or beef or sometimes thin cut eggplant as the inside layer instead of berberries. So, yes, you can bake this tasteful cuisine without berberries/cranberries. Enjoy! Hey! This looks great! Quick question: COULD you use pomegranate seeds for this, instead of the barberries/cranberries/cherries? I sincerely dislike sour or tart things like those [ironic since I LOVE my acid dishes], and wanted to see if those could be subbed. Thanks! Not fresh pomegranate, they would be too juicy 🙂 What about goji berries? That would work a treat! 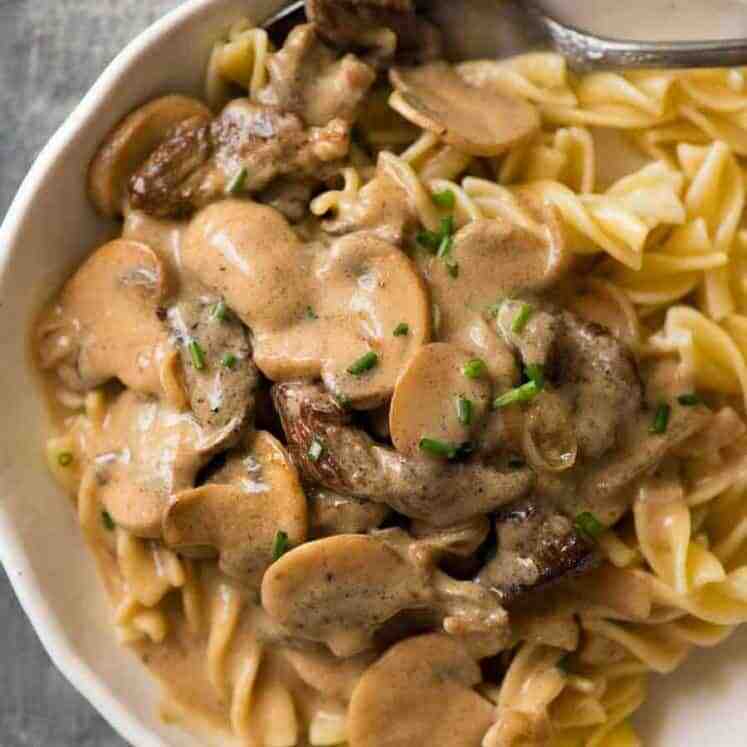 Great recipe Nagi. I recently moved to south California and this is where I discovered Persian food. I love it! Since I’m yet to try any of them at home, I think I will start with this Saffron Rice. It looks so good!